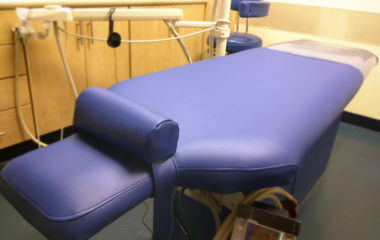 Taking care of your dental clinic’s upholstery can be like pulling teeth, but not with Advantage! Chairs are recovered right on site. 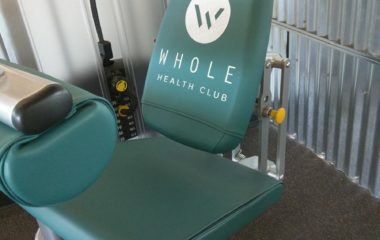 With our extremely efficient reupholstery methods we can complete multiple chairs on the same day and we can easily work around your clinics schedule so your client won’t even notice we’re there. 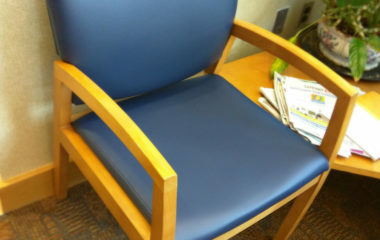 With a limited number of chairs and a waiting room full of patients, time is of the essence in a dental office! With that understanding, we will work around your schedule to keep your facility running as smoothly as possible. 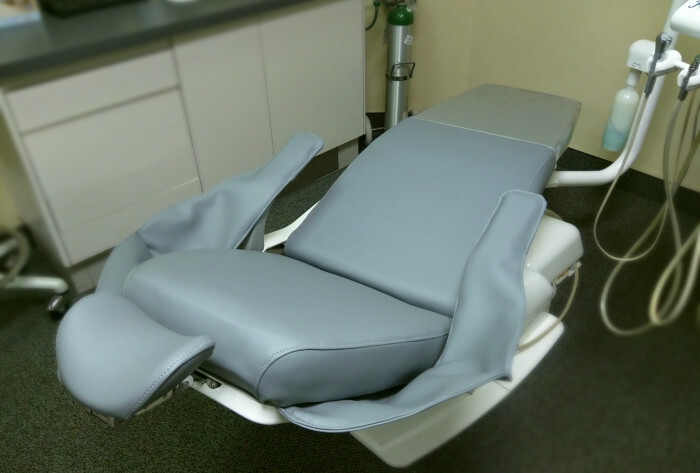 At Superior Dental we completed custom recovers including new wood of their dental chairs and plastic shoe guards. We split the work into two appointments to accommodate the clinics schedule on slower days. 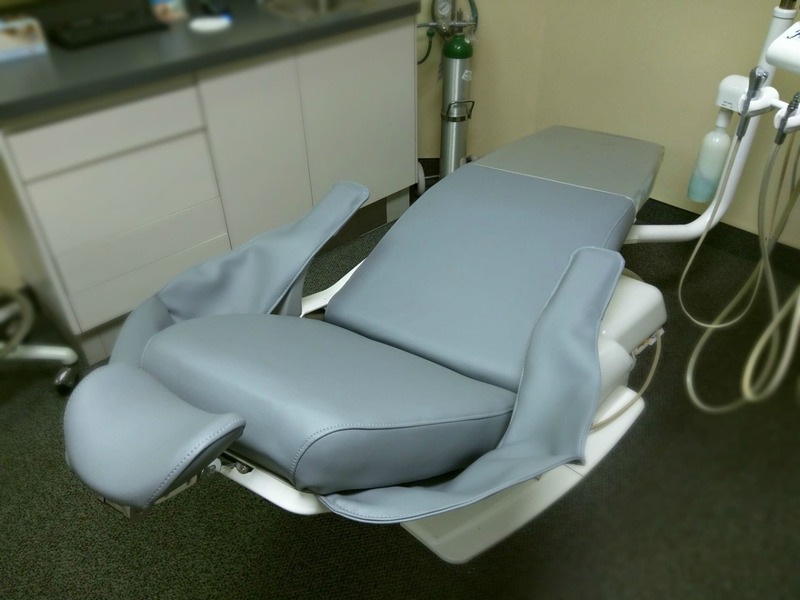 By using BoltaSport Olympus vinyl we’ve given Superior Dental’s chairs a refreshing change that’s sure to remain vibrant for years to come. 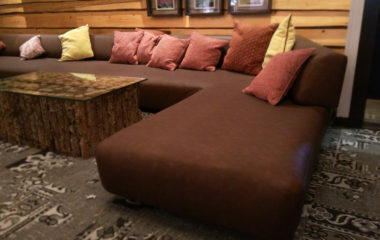 At Advantage we provide the Ultimate in Quality and the Ultimate in Convenience!